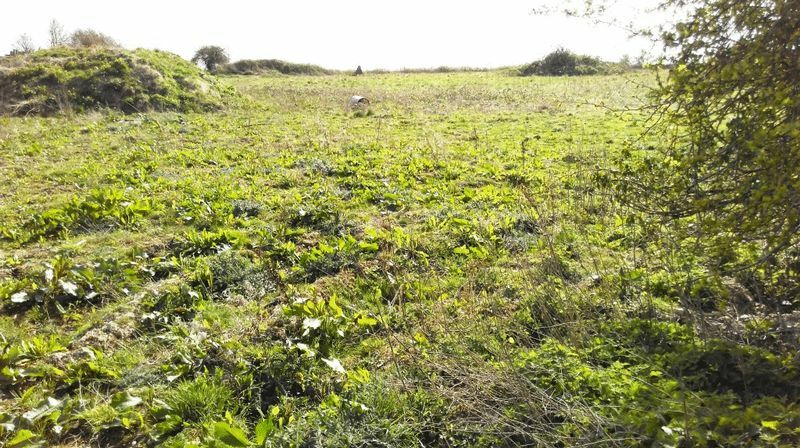 A greenfield, evenly proportioned rectangular block of bare land extending to approx. 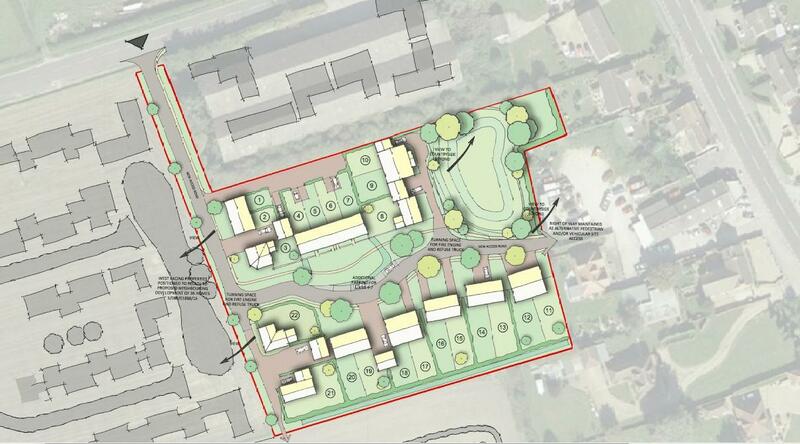 2.64 acres, with outline planning permission for 22 dwellings. 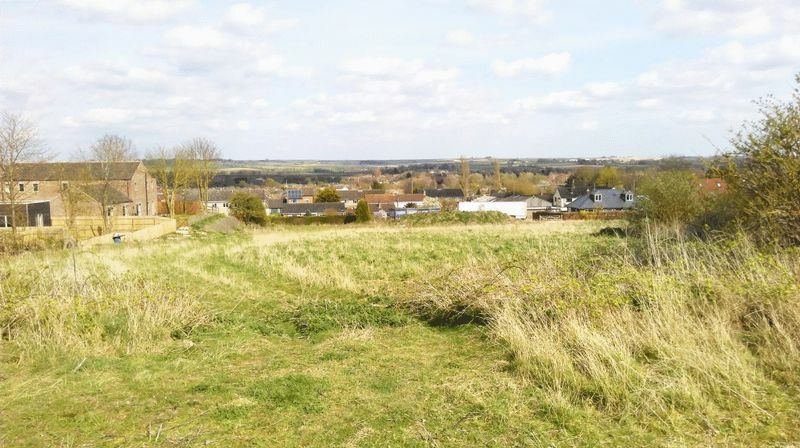 Situated in an elevated position on the western edge of Horncastle, the land enjoys far reaching open views over the Bain Valley to the Lincolnshire Wolds. 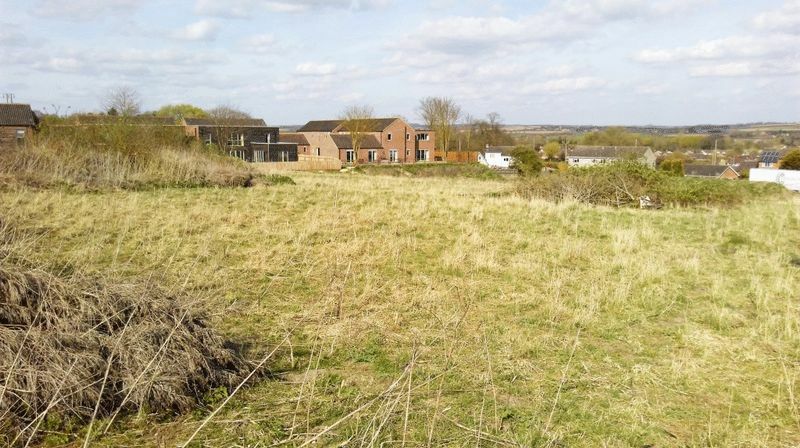 The site is enclosed by hedgerow and fencing with access from Thimbleby Hill and has a mixture of dwellings and business premises on two sides, with the neighbouring land to the south and west currently having outline planning permission for residential development. The illustrative layout shows a mix of indicative dwelling types of 2, 3 and 4 bedroom properties. The scheme incorporates open space and shows consideration of potential further neighbouring development, with footpath links and orientation of dwellings, which enhance their setting and incorporate the site within potential further development. All of this helps support good quality development. There is a S.106 agreement attached to the planning consent, which provides for 20% affordable housing (c.4 units) and an Education Contribution of £96,079.